Mxx and Dxxx continue to progress slowly. The other day, we watched Elder Costa's talk that was directed to investigators (fun fact: Elder Costa was born in Concordia, which is in our mission!). They felt the Spirit strongly, and as we prayed at the end, Mxxx said one of them most sincere prayers I've ever heard him offer, asking Heavenly Father to teach them how to repent and help them understand repentance better. It was a wonderful moment, one of those moments as a missionary where you get the chance to see the marvelous progress that can come as we live the gospel of Jesus Christ, even if only a small part. We've also been looking for new investigators, and we received some excellent referrals from members! We've had trouble finding them at home, though... We call them, set appointments, and then go, and they're not there. They're great people, it just seems like they forget about our appointments... Hopefully we can catch them as we pass by. In the office in general, we are being blessed with prepared investigators, and it's always great to see the blessings that the Lord gives us as we strive to consecrate our time and do the most important things. Starting last week, in my studies, I decided to start President Nelson's challenge to study the life of Christ and His teachings, first studying Luke 22-24, the part about Jesus Christ's Atonement, crucifixion, and resurrection, in conjunction with Easter. As I read, I began to feel so much closer to my Savior, and Easter took on a different meaning for me. As I have continued my study, including a study of The Living Christ, I have felt a difference in my life. I can testify that the Savior lives. He is a real Being, present in our lives in a very real way. He is not only a historical figure, a great teacher, prophet, and leader, but the Messiah, the Savior, the Living Christ, Lord of Heaven and Earth. 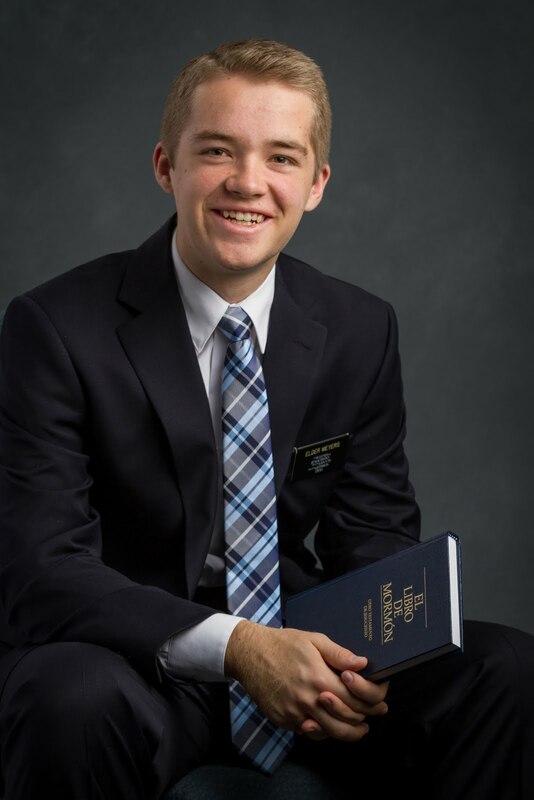 I am so incredibly humbled and grateful for the opportunity that I have to represent Him and serve as His emissary. As I come to know Him, I feel greater power and love as a missionary. 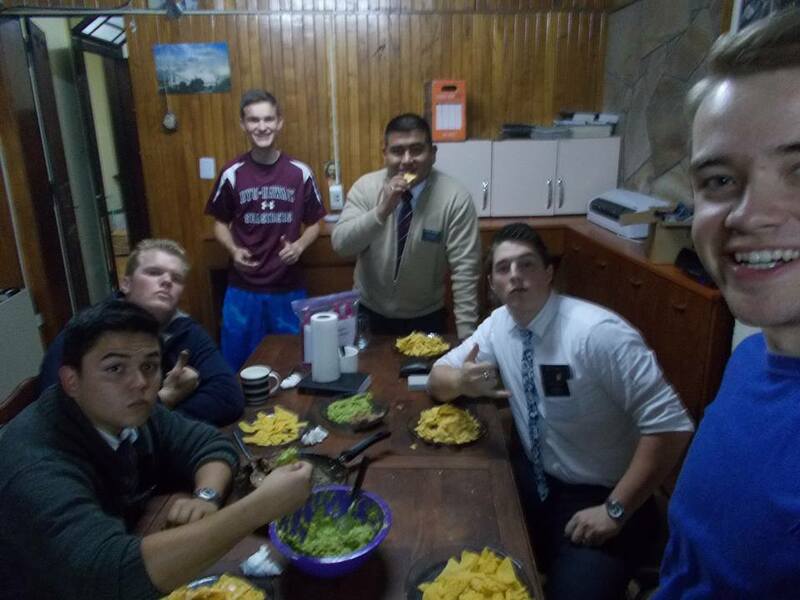 My companion, Elder Carrion, told me this week as we talked a little bit about being representatives of Jesus Christ that He had heard someone say once, "Missionaries represent Jesus Christ. Who better can help others come to know Christ than His representatives? But how can a missionary help someone else come to know Jesus Christ if they themselves do not know Him? How can you help someone come to know somebody you do not know?" These questions gave me a chance to reflect and ponder on my personal relationship with Jesus Christ, and as all members of the church have been baptized and have taken His name upon us, we can all ask ourselves these same questions. Are we helping others to come to know their Savior Jesus Christ? Do we ourselves really know Him? I can testify that if we take President Nelson's challenge, we will come to know Him in a way that we may not have ever known Him before. I know that Jesus Christ lives. He is our Redeemer, the Great Mediator, our Lord and Savior, and He lives. He loves us. He knows us. He wants us to follow Him. May we each day come to know our Savior a little bit more.